According to a business adage, you need to spend money to make money. According to a SaaS business adage, you need to spend a lot of money to make money. Workday recently made public its S-1 filing in advance of an initial public offering. The document reveals what it takes to succeed in a market dominated by Oracle and SAP. Specifically, it illustrates the need for software-as-a-service (SaaS) companies to spend money - lots of it - on customer acquisition. In its early years, Workday spent well in excess of its annual revenues on sales and marketing. In 2008, it spent 2.5 times more on customer acquisition than annual revenues, and in 2007 it spent nearly 18 times more than annual revenues. With only $455,000 in revenues in 2007, Workday funded a direct sales force and a professional marketing effort costing more than $8 million. I saw first-hand the company's significant presence at that year's HR Technology conference, where the company's booth and a front stage presentation by co-founder Dave Duffield made for an impressive coming out party. Sales & marketing costs still represent the single largest expense for Workday. It's selling a critical solution via an expensive direct sales force to large enterprises, and usually competing against well-entrenched competitors. A typical sales cycle can extend over 6-9 months. Though the cost of customer acquisition relative to annual revenues has declined steadily, on-going customer acquisition expenses will continue to keep Workday in the red for some time. According to the S-1, "we do not expect to be profitable for the foreseeable future." So what is Workday getting for its money? What's the payoff from this significant and on-going investment in sales and marketing? High growth: Workday's revenues grew at a compound annual growth rate in excess of 300 percent from 2007 through 2011. The company has attracted about 325 customers over that period, mostly large enterprises with thousands of employees. Visibility and credibility: Its high marketing spend has established Workday as a leader among SaaS ERM providers. When large enterprises consider potential solutions, Workday is usually on the short list. SaaS companies that want to grow need to spend money, sometimes a lot of it, on customer acquisition. 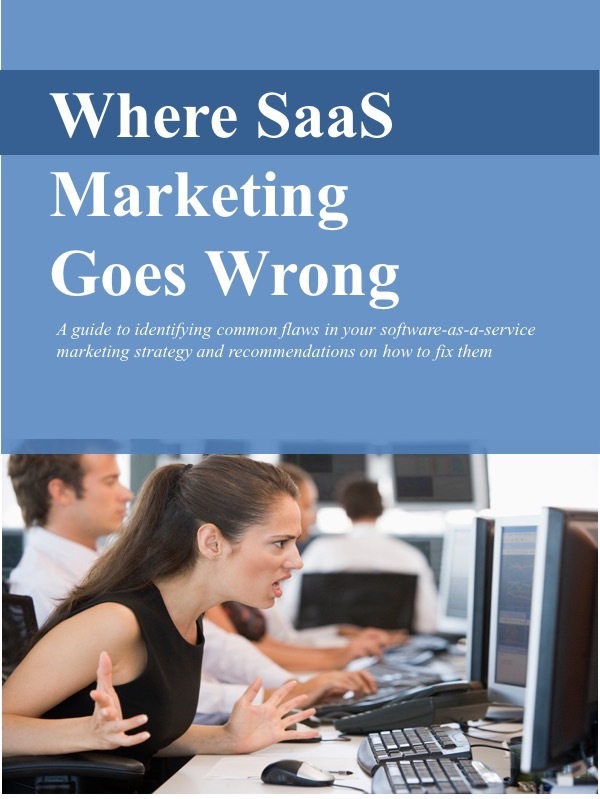 Often SaaS companies will need to commit to high sales & marketing costs even at the expense of profitability, at least in the short or medium term. Companies with an effective customer acquisition plan in place, however, can generate high, sustainable, and eventually profitable growth. SaaS companies without the funds, courage or patience to pay for a well-functioning customer acquisition effort over a sustained period will have a difficult time growing their business.